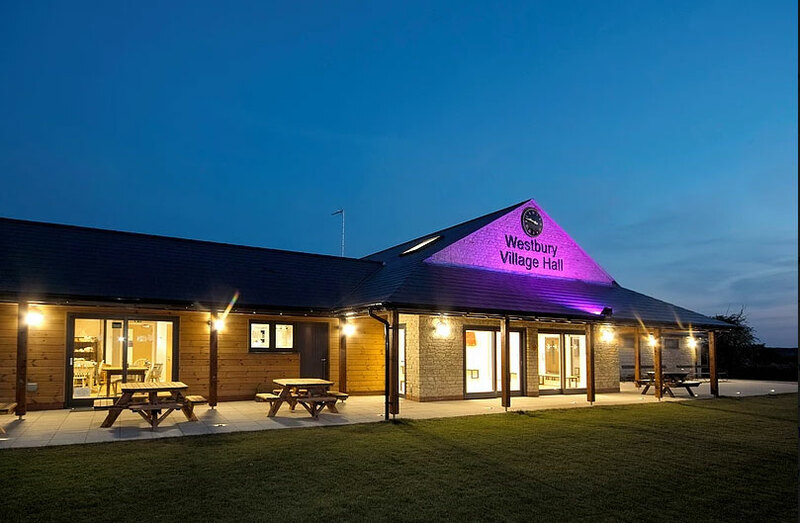 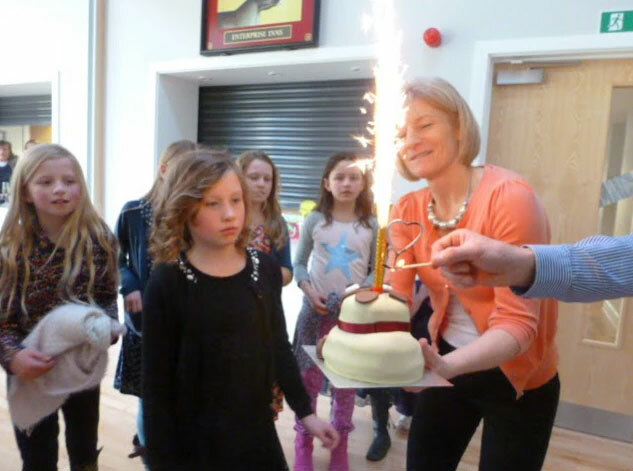 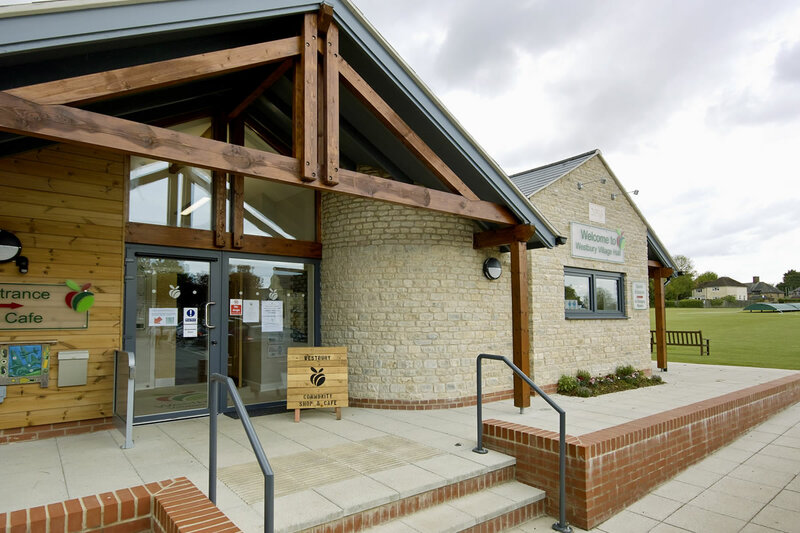 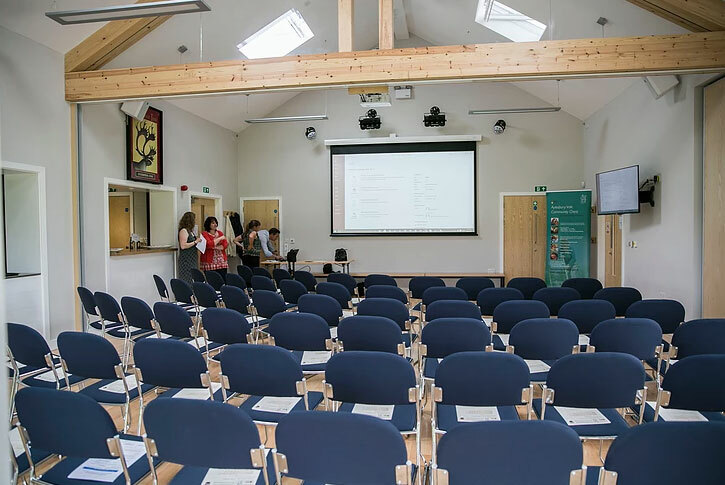 Situated between Brackley and Buckingham on the A422, the 2016 design award winning building is available for hire – for parties, events and weddings. 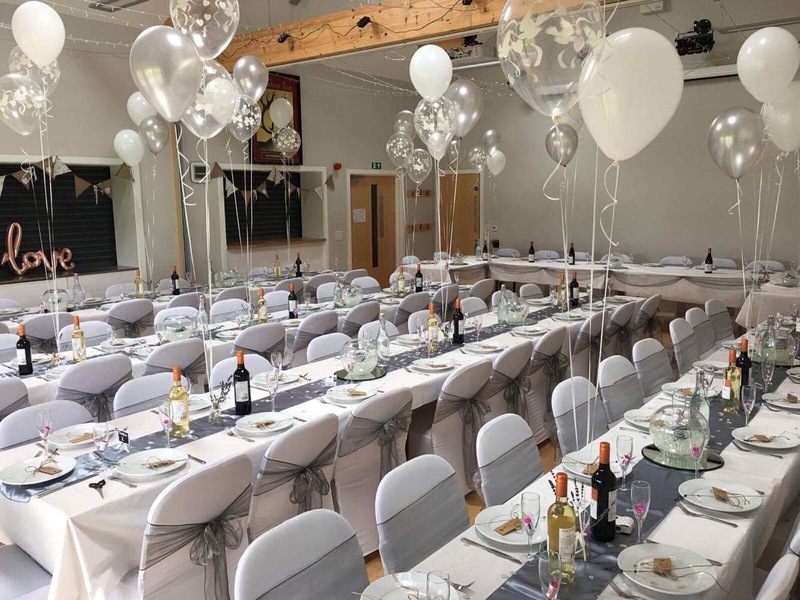 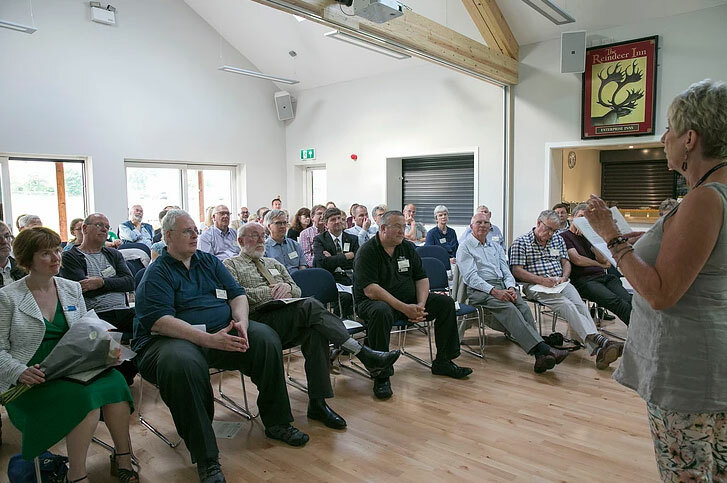 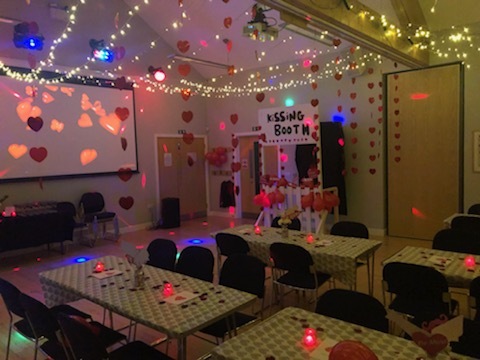 The hall has a wooden sprung floor, excellent audio facilities, a well-stocked bar (if needed) and availability of tables and chairs. 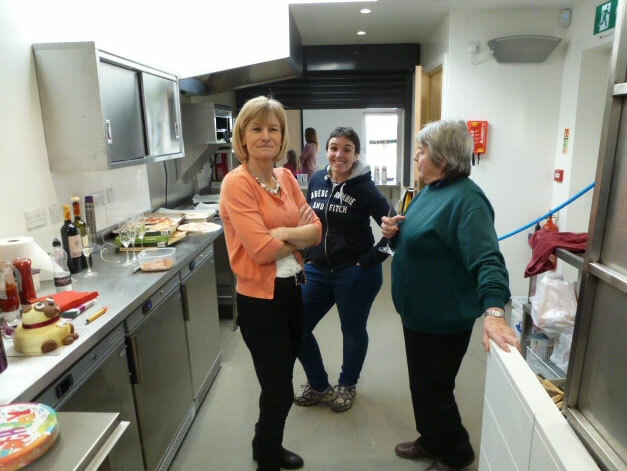 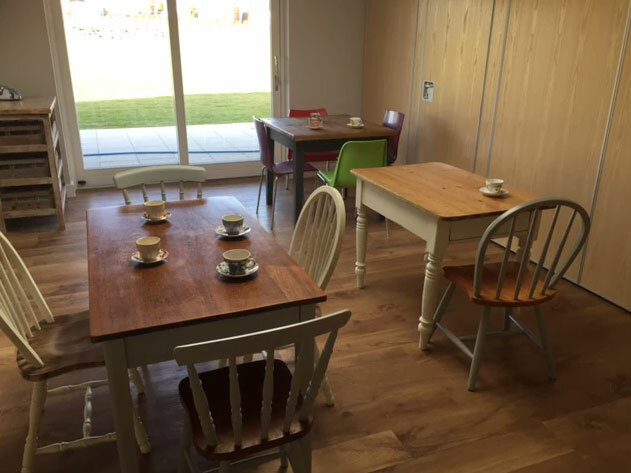 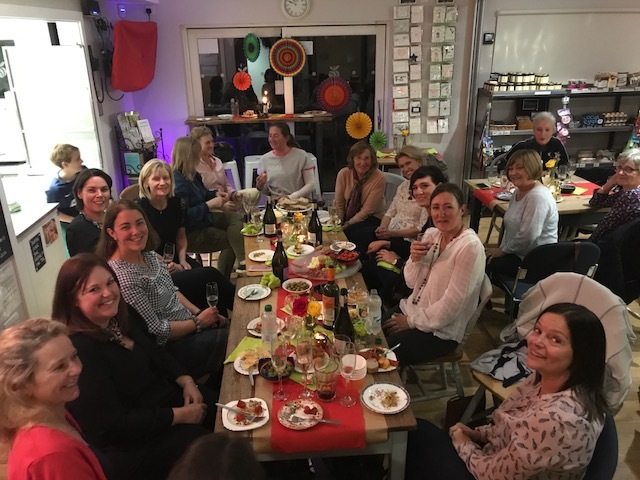 There is a kitchen available for sole-use, when not being used by the Community shop/café. 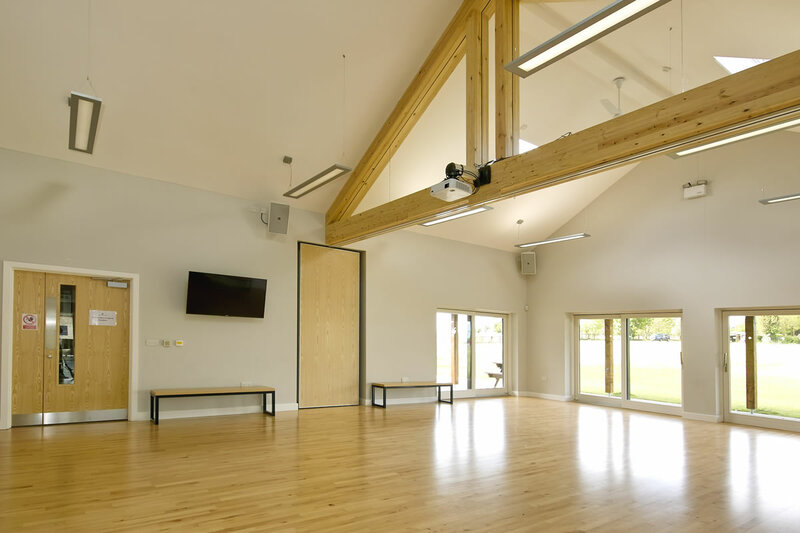 The hall has large glass sliding doors which open onto the playing field, this is available to enjoy, when not being used by local sports clubs. 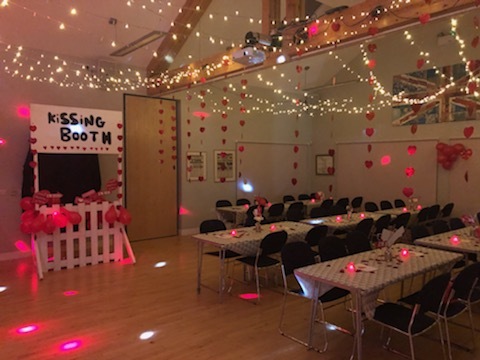 Half of the main hall measures 5m x 8m, holding approximately 80 people standing or 60 sitting at tables. 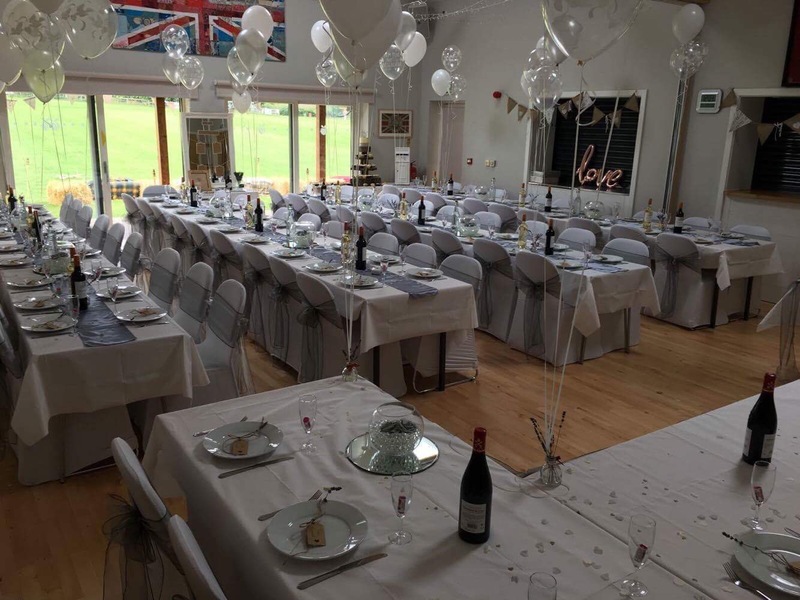 The whole hall area is 10m x 8m and can hold approximately 150 people standing or 100 seated at tables. 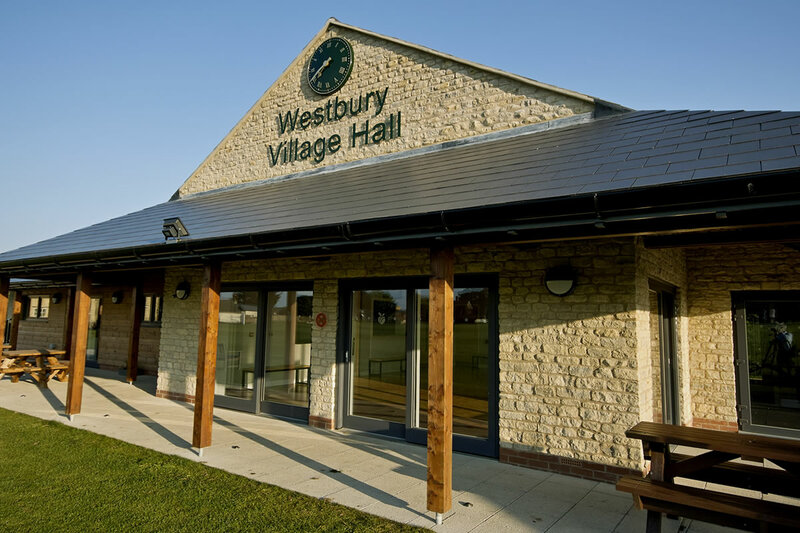 Please email for further details if you wish to use this facility as the hall is home to Westbury Cricket Club, Westbury Football Club and Halse Junior FC. 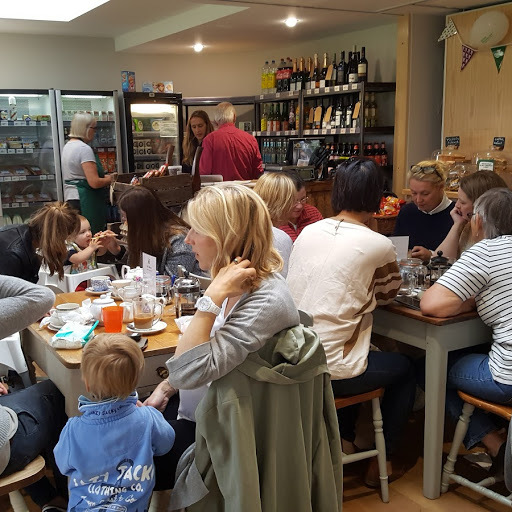 The Bar/café/community space can hold 40 people standing and approximately 30 seated.